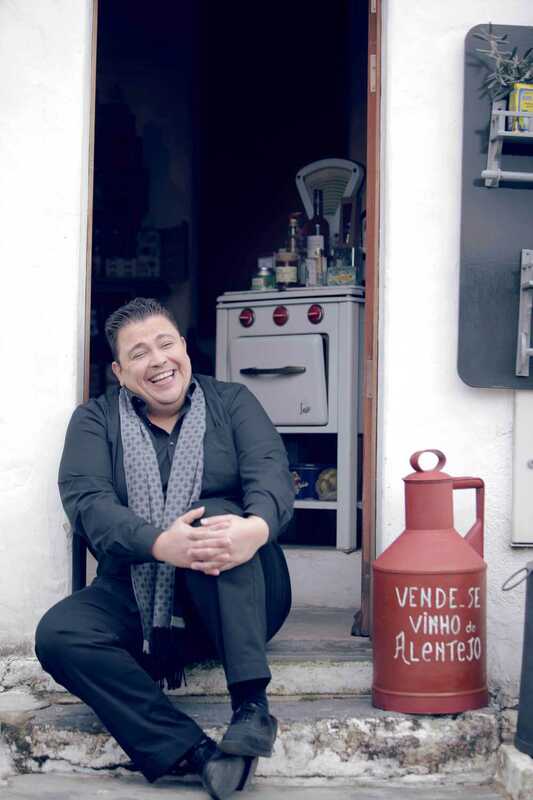 Ricardo Ribeiro is one of the most remarkable new stars at the fado firmament. 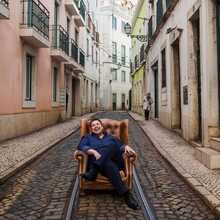 The young singer – by some often called “The Pavarotti of Fado”- continues his rise to the very top, slowly, but sure. In 2007 he was to be seen and heard in the movie Fado by Carlos Saura, alongside some of the greatest fadistas of then and now; and already he sang them all together. 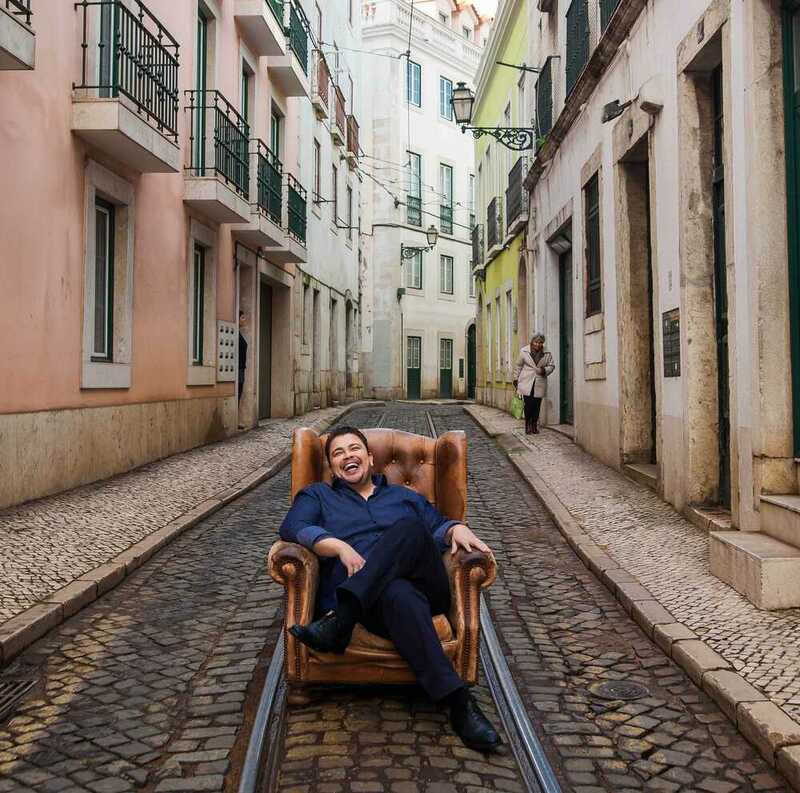 The combination of his powerful vocal timbre and moving interpretations give the typical saudade ( the concept- often translated as homesick, melancholia or nostalgia- is indissolubly connected to the blues of Portugal)an entirely own and separate interpretation. Ricardo Ribeiro was born in 1981 in Lisbon. At the age of 15 he starts performing in the most famous fado houses, alongside great masters like Fernando Maurício en Adelino dos Santos. While most of his peers have already updated pure fado by adding elements of pop and jazz, Ricardo Ribeiro quirky goes his own way: pure, unpolished, with great respect for tradition, but very contemporary and modern. 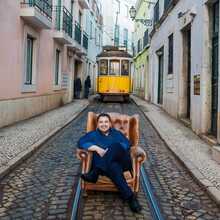 In 2004 he launches his first studio album called “Ricardo Ribeiro”, followed by “Porta do Coração” in 2010. In 2011 he actively works on the campagne to raise fado to UNESCO world heritage, crowned by his participation in the gala concert at the UNESCO headquarters in Paris. With “Largo da Memória” from 2013, Ricardo Ribeiro definitely confirms as one of the most talented fadistas of his generation. The record was acclaimed by both professional critics as the audience ( a.o. 4/5 stars in the reknown British music magazine Songlines). 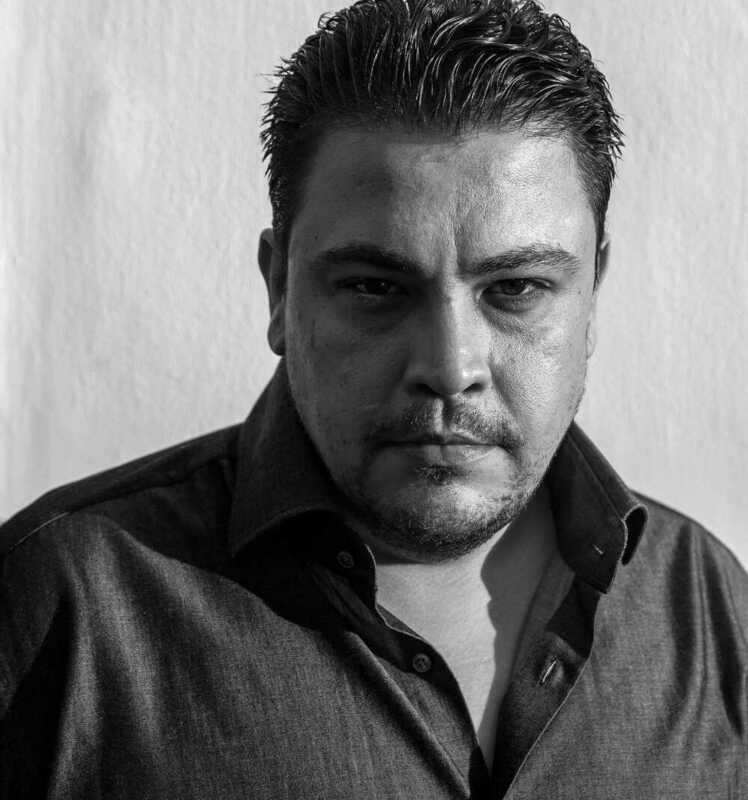 In Portugal, Spain and France, Ricardo Ribeiro has been attracting full venues for some years. So it’s about time our regions as well get to know this huge singing talent. 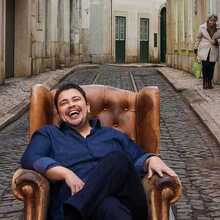 Meanwhile, in april 2016 Ricardo Ribeiro released yet another album called “Hoje é Assim, Amanhã Não Sei”. “He's the best!” confirms his colleague Katia Guerreiro. 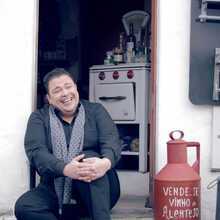 Since childhood, Ricardo Ribeiro was immersed in the world of fado, that song of destiny, with which he released five albums. “Musically honest,” he writes, “I am always following my artistic logic wherever it takes me”. His voice is powerful and masterful, a sublime fado rooted in the best of the tradition. His consummate art of performance earned him many awards and an international reputation. Nouvelle étoile de la constellation du fado portugais, le jeune Ricardo Ribeiro connait une ascension fulgurante. Révélé en 2008 à l’international pour sa participation à l’album Em Portugues du oudiste Rabih Abou-Khalil et dans le film Fados de Carlos Saura, il sert la pure tradition musicale lisboète. Son physique massif et sa voix puissante parfaitement maîtrisée le placent au sommet de la scène fadiste. En janvier 2015, il est nommé pour la catégorie de Meilleur Artiste de l’année par la revue britannique Songlines, la bible de la world music.